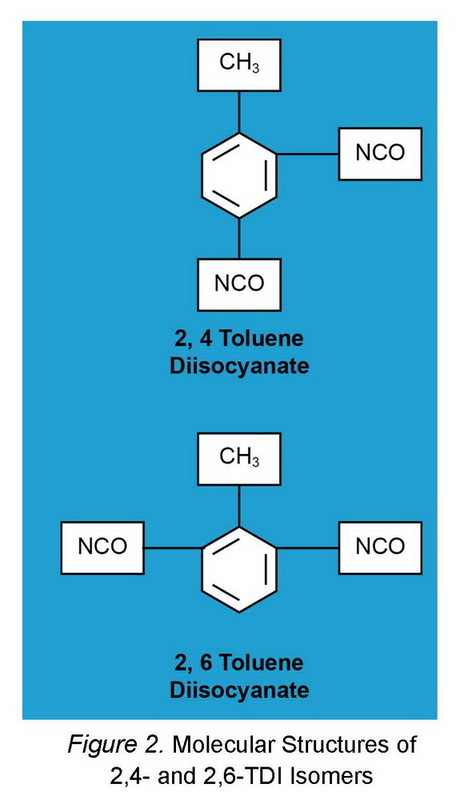 the catalytic reaction of dinitrotoluene (DNT). 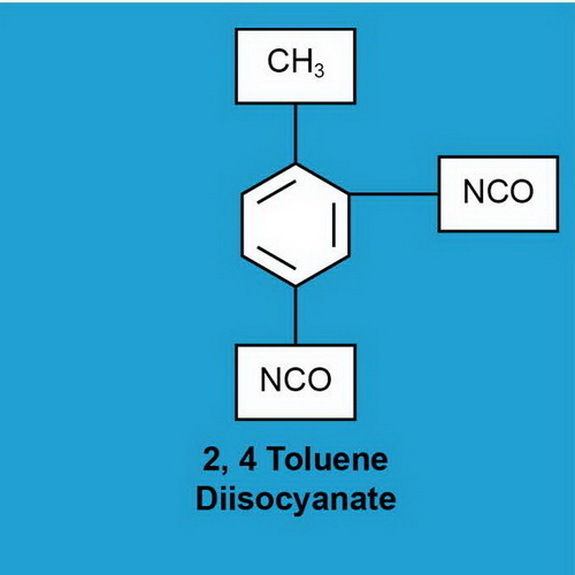 to produce toluene diisocyanate (TDI). 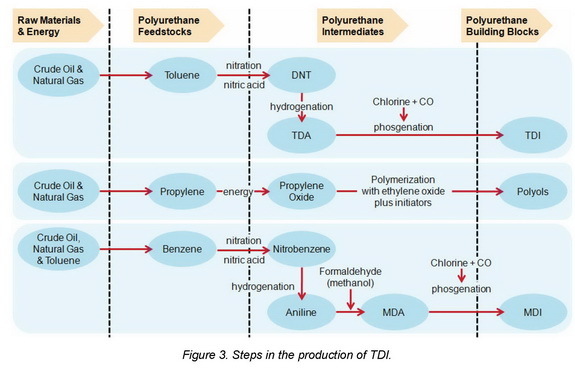 Figure 3 gives a view of the production steps to produce TDI. the 2,4-and 2,6-TDI isomers assaying 99.5% TDI minimum. that differ slightly in acidity and hydrolyzable chloride content. wherever an intermediate prepolymer is produced. more vigorous and can be violent. carbon dioxide (CO2) and insoluble polyurea compounds. ufficient CO2 to rupture sealed containers. 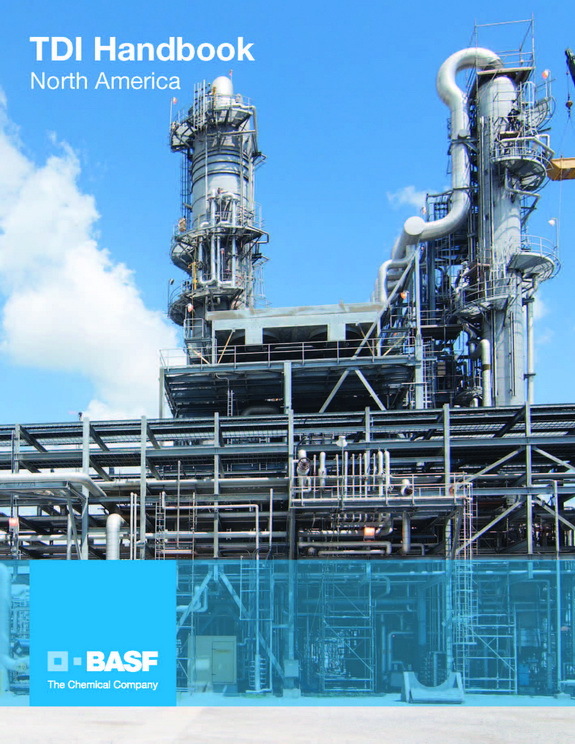 can be supplied to BASF’s Ludwigshafen site. to stop the TDI production in Ludwigshafen. 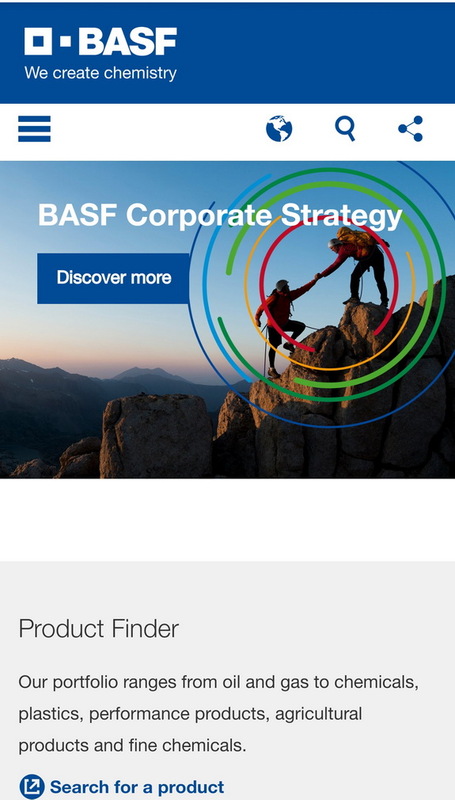 BASF is in close contact with its customers. via WhatsApp on your smartphone or tablet.